Kallisto Tours was founded by Hans-Dieter Göthje, and is situated in the coastal town of Swakopmund in Namibia. As a former politician, business man, town councillor and mayor of Swakopmund, he obtained a lot of knowledge of Namibia over the years. Kallisto Tours invites you to join us on one of our adventurous tours in comfortable vehicles under the guidance of an experienced tour-guide. 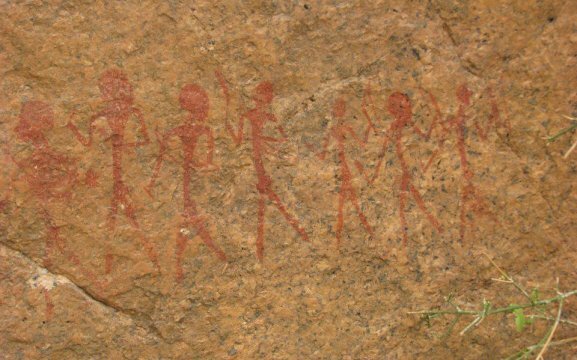 We offer guided half and full Day Tours from Swakopmund through the magical Namib Desert and its fascinating surrounds. 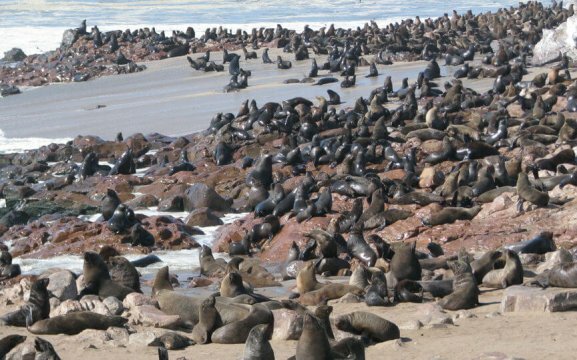 Guests can visit the Great Spitzkoppe and Cape Cross – where Africa’s largest colony of Cape Fur Seals can be seen. We also have tours for more than 3 days long. 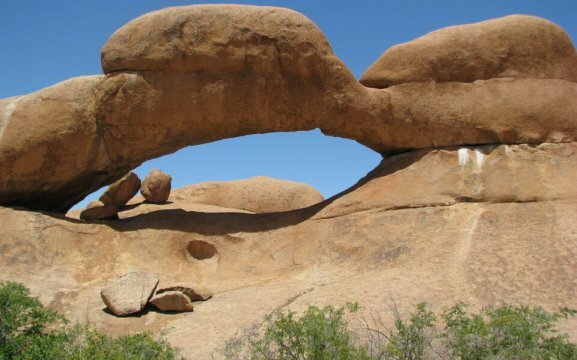 We can visit the Etosha National Park or the famous Sossusvlei dunes. We can design your tour as requested. 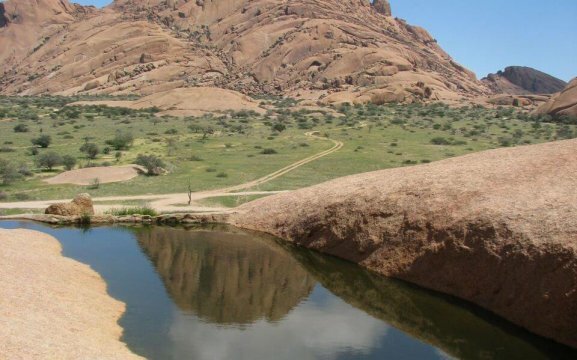 Experience the fascinating plants of the Namib such as the indigenous Lithops, also known as the “Living Stones”; as well as the Welwitschia and other living fossil in this geographical area. Animals such as springbok, Klipspringer, Steenbok, baboons, ostriches, Ruppels Korhaan and the Trac-Trac can be seen. 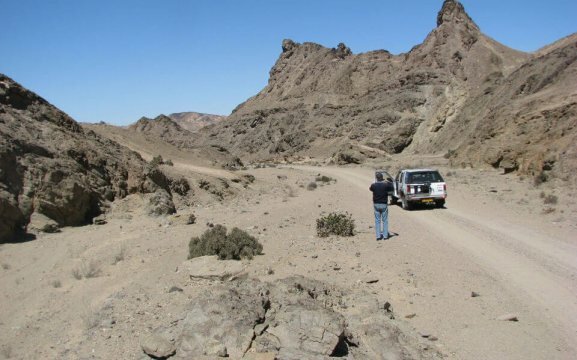 The Rössing Mountain is some 35km from Swakopmund, with impressive scenery and its Dolerite outcrops, close-by you will visit the former Aragonite-mine and study some calcium druses. 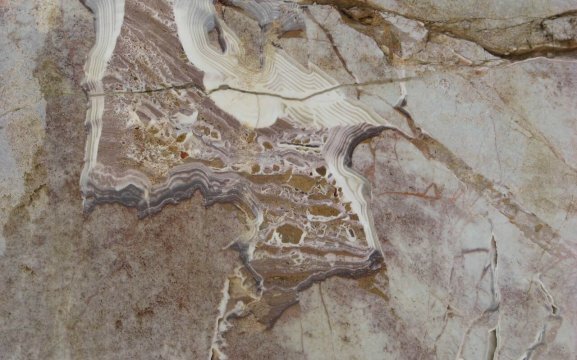 After that you will see the rose quartz mine where aragonite, manganous rock and red jasper can be seen. 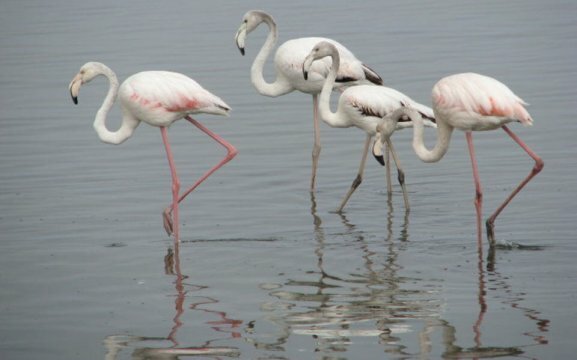 Guests can visit the old German Colonial Buildings dated back in 1892 and visit the Walvis Bay Lagoon.